Gudi Padwa is a spring festival that marks the traditional New Year celebration for Marathi Hindus. The festival of Gudi Padwa falls on the first day of the Chaitra month, according to the Hindu calendar, which marks the first day of spring. 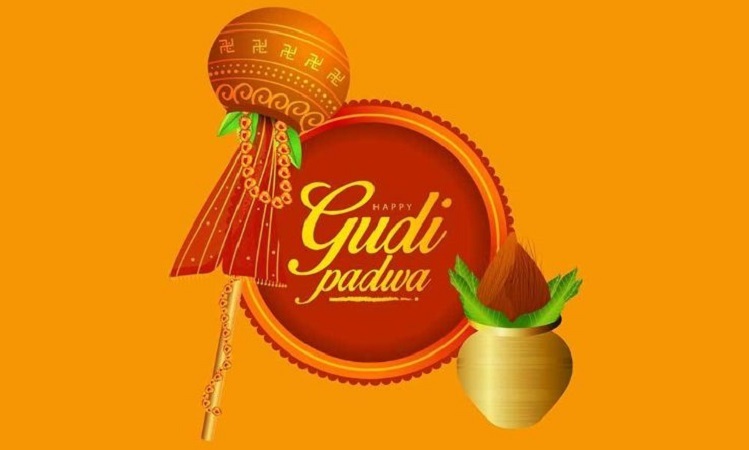 In the year 2019, Gudi Padwa will be observed on 6th April. The word ‘padava’ comes from the Sanskrit word ‘pratipada’, which refers to the first day of a lunar fortnight. This festival is celebrated with great fun and excitement by the people living in the Deccan region and Maharashtra. They draw rangoli on the floor of their houses by using powder colors, flowers, and petals. It is considered the best way to give a warm and colorful welcome to all the guests and loved ones. The women of the houses prepare traditional sweets and dishes that all the family members relish together. On this day, the position of the Sun is right above the point of intersection of the equator and the meridians. According to the Hindu calendar, Gudi Padwa represents the transition of two seasons. It marks the end of harvest season and the beginning of spring season. Gudi Padwa is known by many other names in different regions of India. In Telangana & Andhra Pradesh, it’s called Ugadi while at Karnataka, it is called Yugadi. It is celebrated as Cheti Chand by the Sindhi community, as Navreh in Kashmir, and Sajibu Nongma Panba Cheiraoba in Manipur. According to legends, Gudi Padwa is linked to the day when Brahma created time and the universe. Mythologically, Gudi Padwa symbolizes the victory of Lord Rama over Ravana and his successful return to Ayodhya. A gudi is created with a bamboo stick, mango or neem leaves, and red garland with an inverted silver or copper pot depicting the face, which is decorated with red or green brocade. It is unfurled outside every Maharashtrian house, which is believed to ward off evil spirits and bring good luck and prosperity in life. The great Maharashtrian warrior, Chhatrapati Shivaji Maharaj began the Gudi Padwa festivities after his victory. He started the convention of raising the Gudi, which is followed by each Marathi family to welcome the New Year. The Gudi Padwa prasad prepared using neem leaves with jaggery is a bitter-sweet prasad. It is prepared in every Marathi household that signifies the journey of life with an equal share of sweet and bitter experiences. Purchasing gold, new vehicle, or starting a new business is considered quite auspicious on this the occasion of Gudi Padwa, which is known to bring good luck. 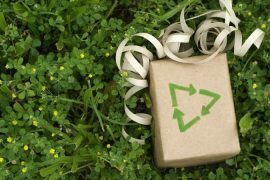 Gift giving is one of the major traditions of Gudi Padwa when the elder members offer gifts and money to the younger members of the family as a token of love. We have enlisted here some exciting gift ideas that you can offer your friends and family. 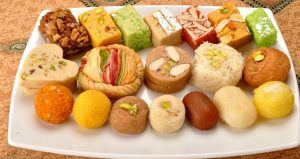 Sweets: No Indian festival is ever considered complete without relishing traditional sweets. Ranging from juicy rasgullas to yummy gulab jamuns and tasty milk cake to motichoor laddoo, there are plenty of options that you can order online to extend festive wishes to your friends and family members. Kids would happily gobble yummy sweets that will make the celebration all the more special for them. Dry Fruits: Apart from being delicious, the crispy and crunchy dry fruits are healthy gift options to offer your loved ones on Gudi Padwa. 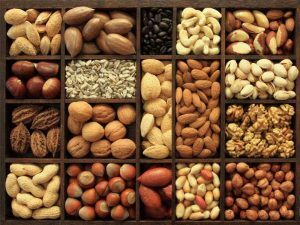 Ranging from almonds, walnuts, pistachios to cashew nuts, dry fruits are available online separately, in hampers or as combos that you can order online from the comfort of your home and get delivered to the doorstep of your dear ones. Spiritual Gifts: Spiritual gifts seem perfect to gift your friends, family, and relatives on the auspicious occasion of Gudi Padwa. 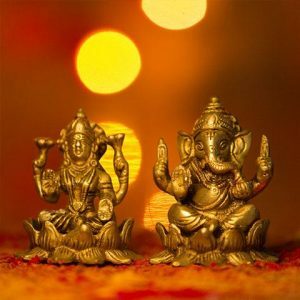 Ranging from pooja thali, deity idols to gold and silver coins with images of Gods and Goddesses, there are a varied range of spiritual gifts that are ideal to wish happiness and prosperity to your loved ones on Gudi Padwa. Plants: Offer your dear ones the gift of fresh air and greenery this Gudi Padwa with fresh, air-purifying plants. 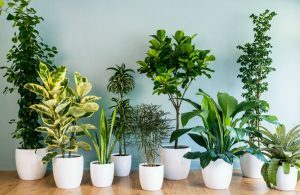 The plants will fill their house with happy shades of green and help create calm and soothing vibes. 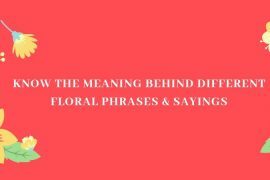 The growth of plants over time will symbolize your healthy, growing relationship with your loved ones. 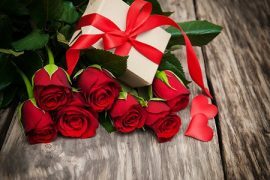 Personalised Gifts: There is nothing as charming as personalised gifts when it comes to putting an instant smile on your loved one’s face and make them feel on cloud nine. 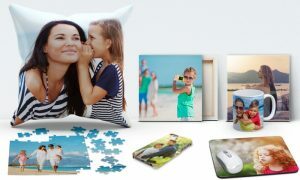 Be it the personalised cushions, mugs, photo frames, key rings, water bottles, or bottle lamps, these gifts are sure to delight the heart of everyone in the family.